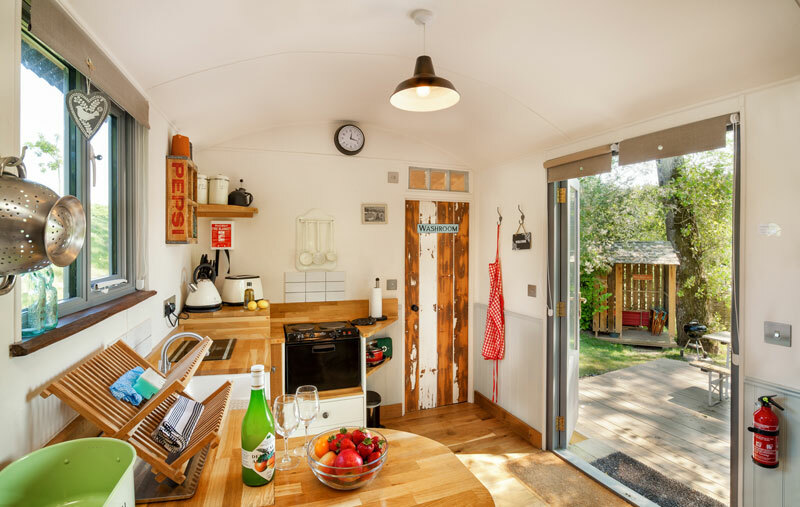 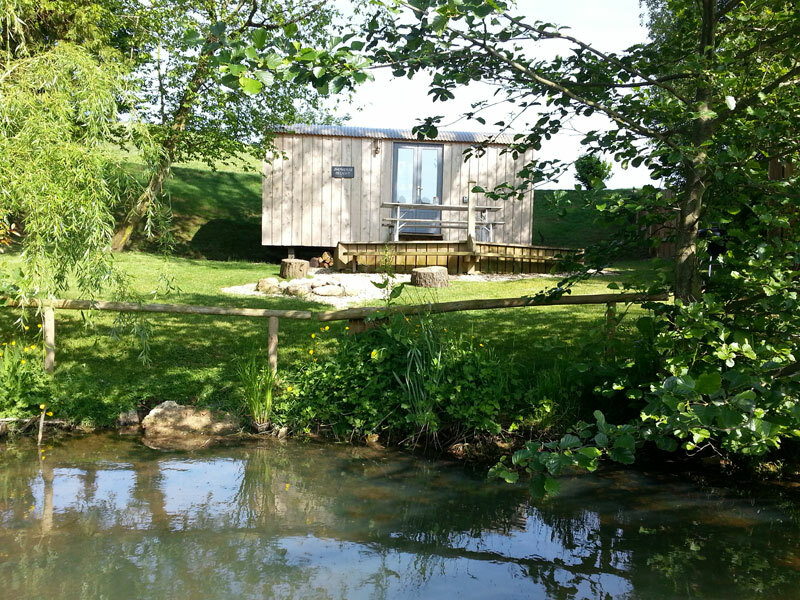 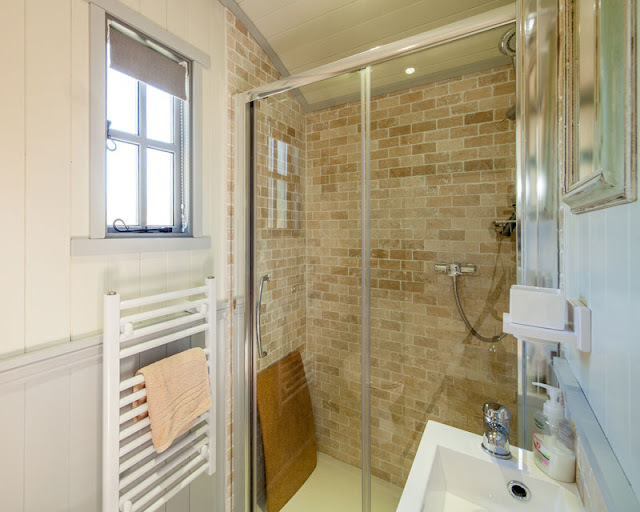 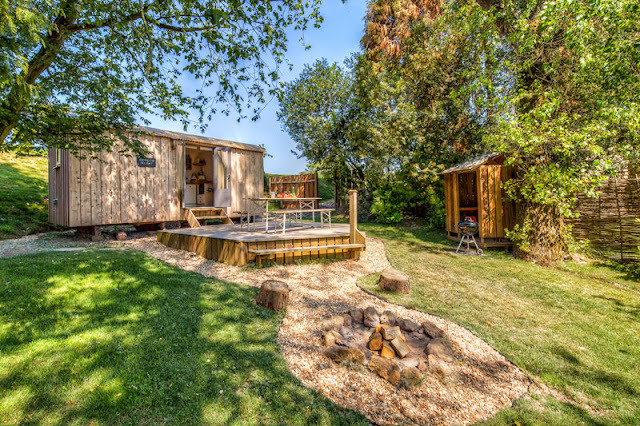 The Shepherd’s Delight is one of four huts available at the Shepherd’s Hut Retreat in Somerset, England. 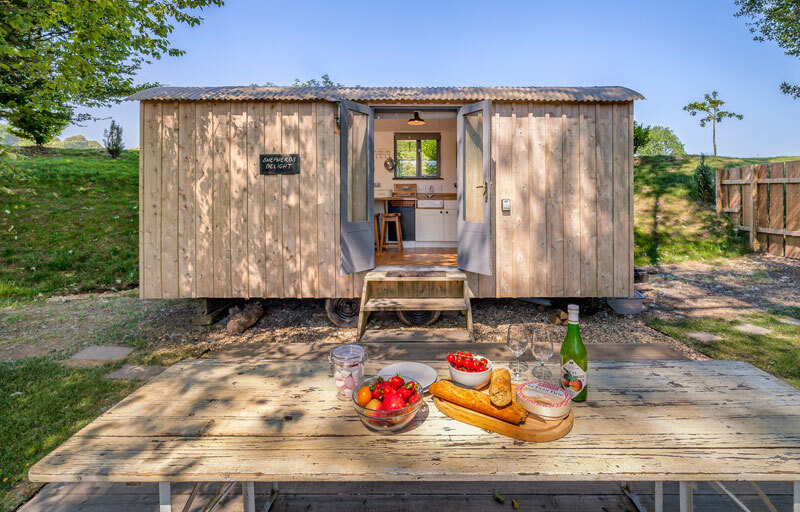 The hut measures 20’ x 8’ for a total interior size of 160 sq ft, and is constructed from locally sourced timber and recycled materials. Each home is equipped with a kitchen, bathroom, a double bed, a dining area, and an outdoor patio. The home is also eco-friendly and generates its power primarily from a solar bank. 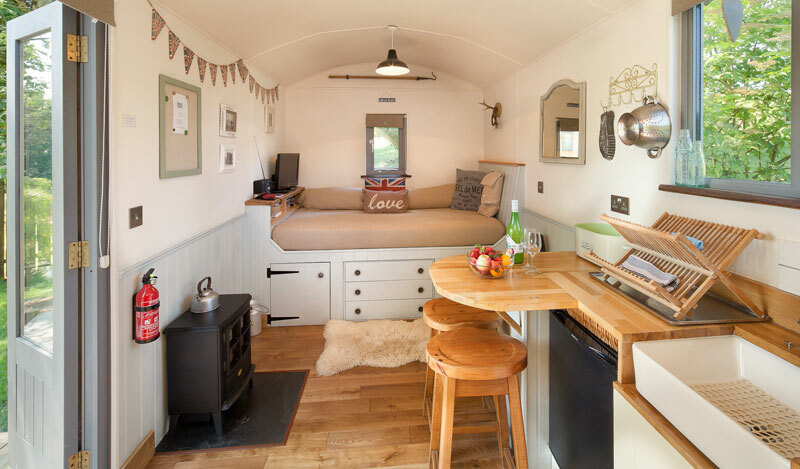 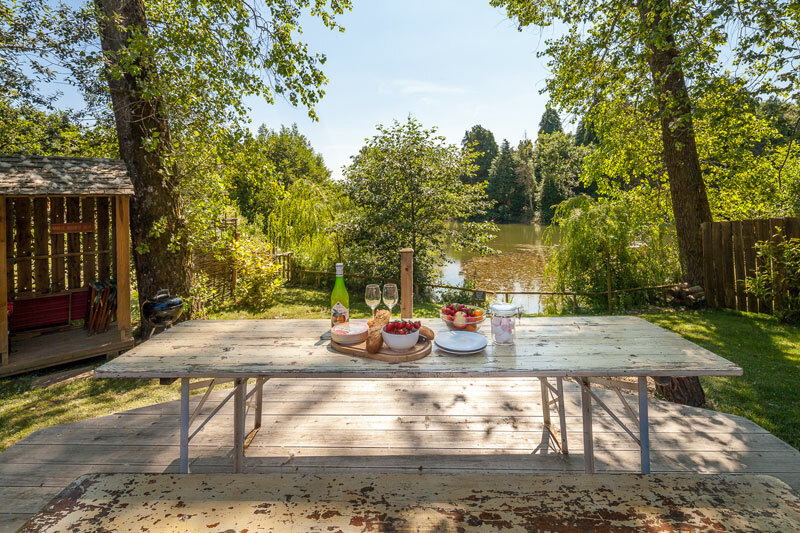 Surrounded by farmland, the Shepherd’s Delight makes for a perfect getaway and costs just £198.00 ($254 USD) for two nights.